Receive a free pair of bathers! Enrol now. From tiny tots through to big kids. 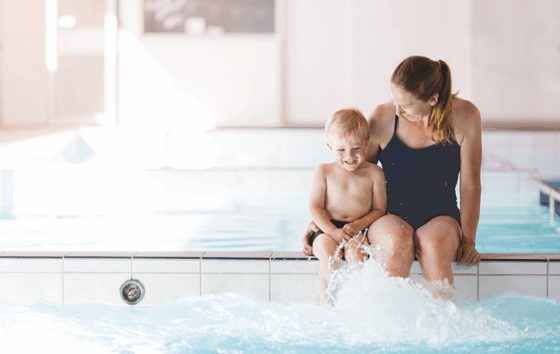 Build your little one’s confidence in the water with swimming lessons near Mount Martha. 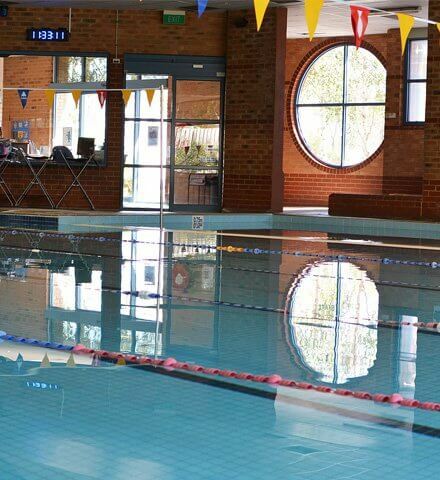 Our Mornington swim school is a convenient short drive from Mount Martha. 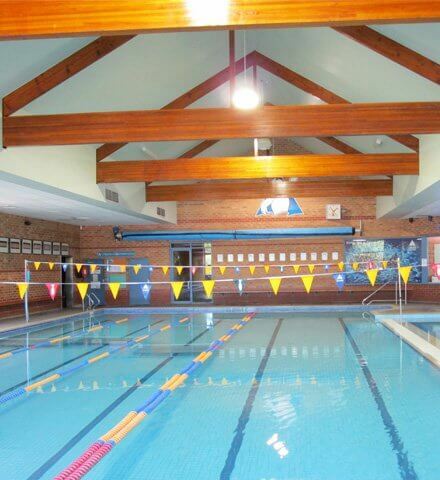 Kingswim specialises in teaching kids to swim, with more than 30 years' experience and 14 million lessons taught. We are passionate about teaching tiny tots to big kids to be safe in and around the water. At vero eos et accusamus et iusto odio dignissimos ducimus qui blanditiis praesentium voluptatum deleniti atque corrupti quos dolores et quas molestias nctio. Both my daughters have learned to swim here and people often comment at their capability in the water. The pool and facilities are always great and the staff are helpful, accommodating and highly skilled. It’s been worth every cent. I remember how hard it was just getting my daughter to her first lesson. By the time we got there, I wanted to cry too! But the team at Kingswim made it such a welcoming experience, where I didn’t need to feel embarrassed. Now, she loves her lessons, and she’s come a long way in skills and confidence. 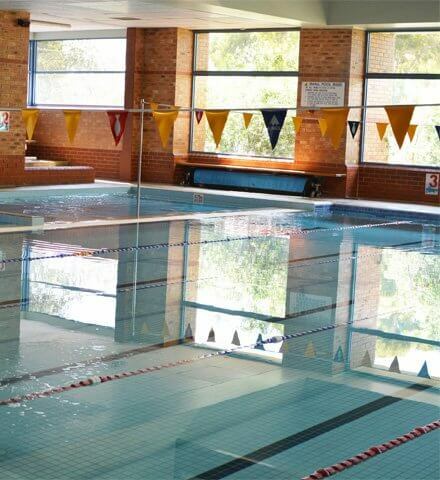 My eldest learnt to swim here, we changed from another swim school and were amazed with the results in such a short time. My middle child is currently swimming here and is doing very well. Great facility completely focused on teaching kids to swim. Unlike other swimming pools this one is setup for exclusively to teach swimming and it makes a world of difference.